When you are looking for car or home insurance in Lafayette Louisiana or the surrounding areas, call Jeff Davis Insurance at 337-824-4455. We can help you find the coverage you need for a price typically lower than our competitors! If it is more convenient please, use our online rate quote system for car or home quotes by clicking Insurance Lafayette Louisiana. In 5 minutes or less, you will have rates from top companies competing for your business! Child Care Insurance Louisiana – Is this Covered by my Home Insurance Policy? In our previous article Ron and Tammy Bierson began to offer child care in their home and unfortunately one of the children being cared for was injured and the parents of the injured child filed a $500,000 lawsuit against the Bierson’s. 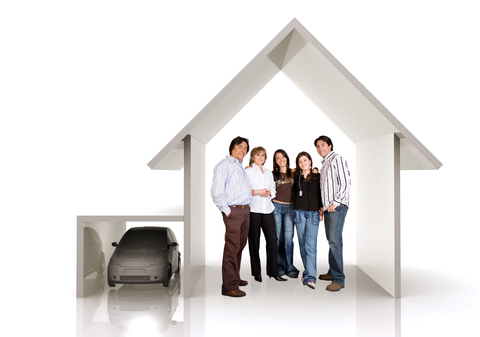 A homeowner’s insurance policy is not designed to cover the business pursuits of policyholders. (2) The occasional or part-time business pursuits of any insured who is under 23 years of age. Some stay-at-home mothers want to make extra money by offering childcare or babysitting services for a fee. This activity is prohibited by insurance companies for the very reason as outlined in this claim scenario. The particular company cited above bases their age at 23. Why is the age of importance? This is designed for younger individuals such as teenagers offering childcare in their parents’ home. It’s not intended for a commercial enterprise which was clearly the case for the Bierson’s and so likely a claim would be denied in this situation. If you offer childcare in your home it’s best to consider purchasing the appropriate commercial general liability insurance, otherwise you may find yourself on the losing end of a lawsuit without any protection from your insurance company! Choose Jeff Davis Insurance When You Need Home Insurance in Lafayette Louisiana! We offer a homeowners coverage checklist that helps to identify gaps in insurance protection that could leave you in a very vulnerable position financially. We look forward to assisting you with your insurance needs!